Branded & best quality 6.8mm Rem SPC Rifle Ammunition is available at Ammo Board. All the ammunition shown on our site are available and we also provide our customer, free shipping facility. We never put up order for a thing which is out of stock. 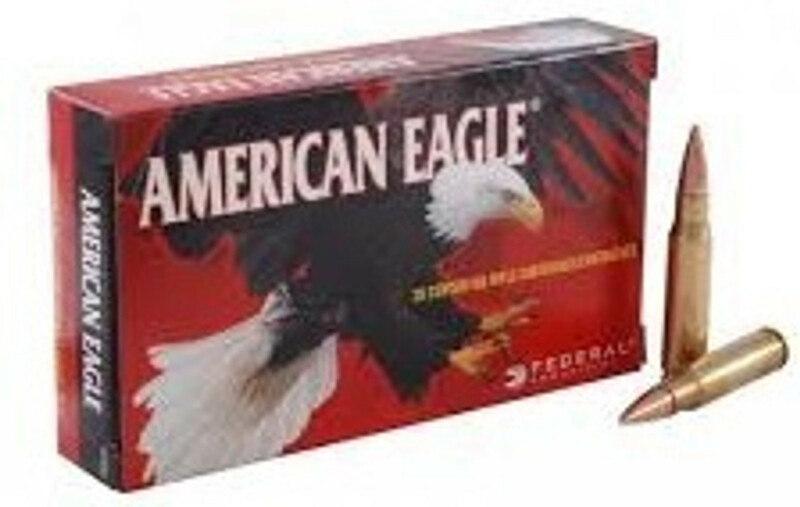 We sell ammunition by bulk & box. We sell Jacketed Hollow Point JHP and Hollow Point HP ammunition for self defense and duty applications. Our checkout process is easy & secure. We want to satisfy our customer with best services, packaging and branded products.